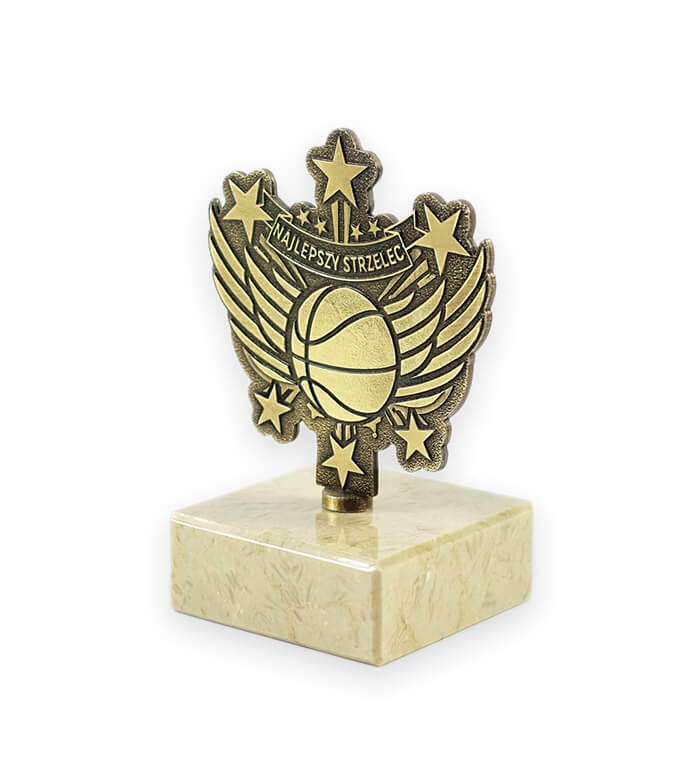 A statuettes is a perfect prize for winners and laureates. 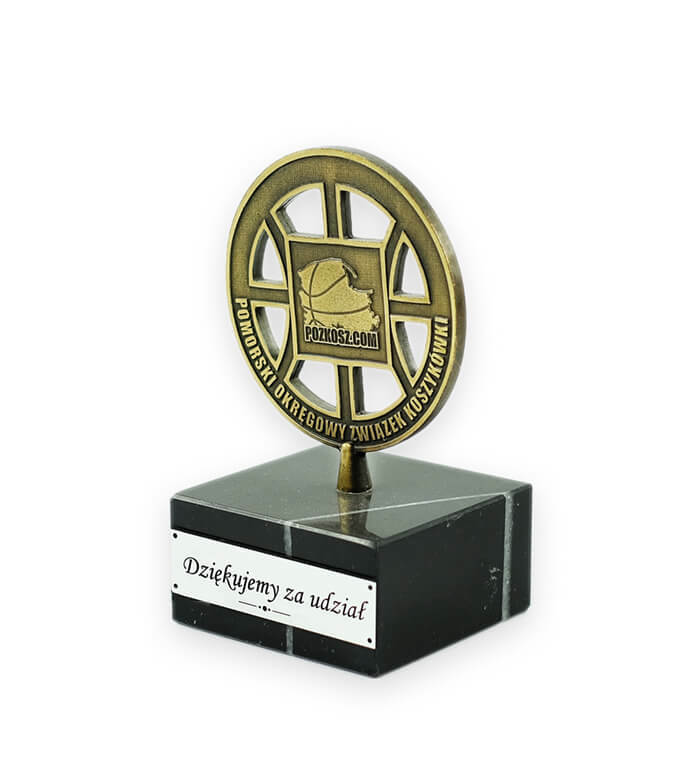 It’s handed not only to the best sportsmen but also as a sign of gratitude for, for example, many years of work. 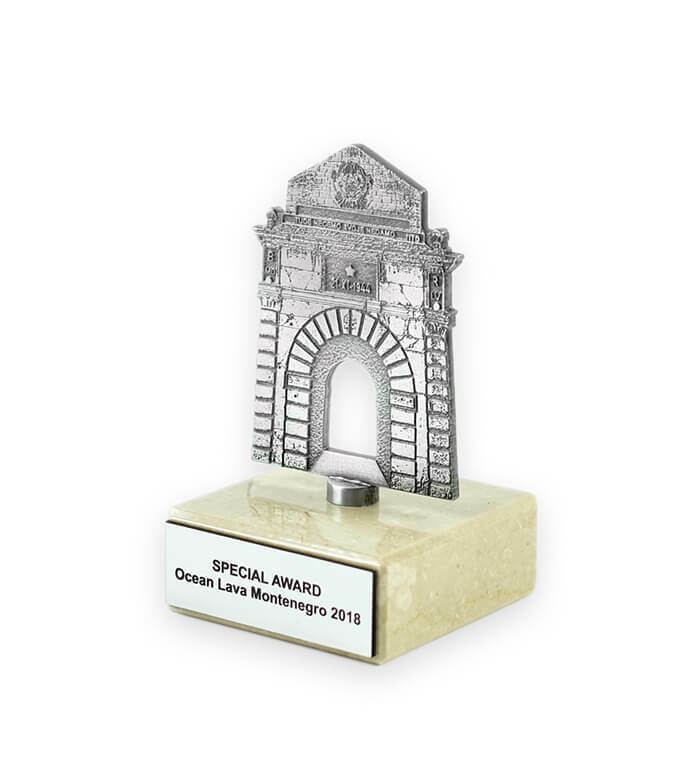 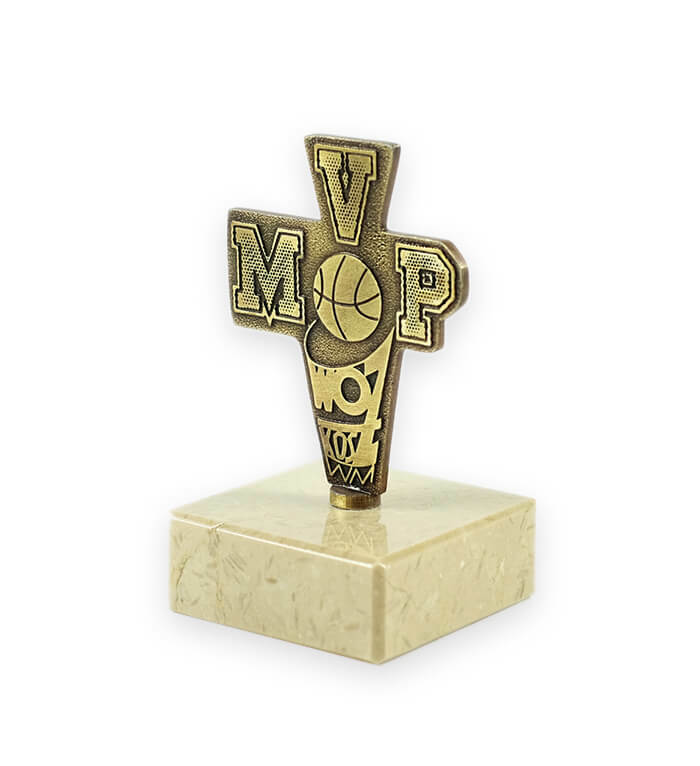 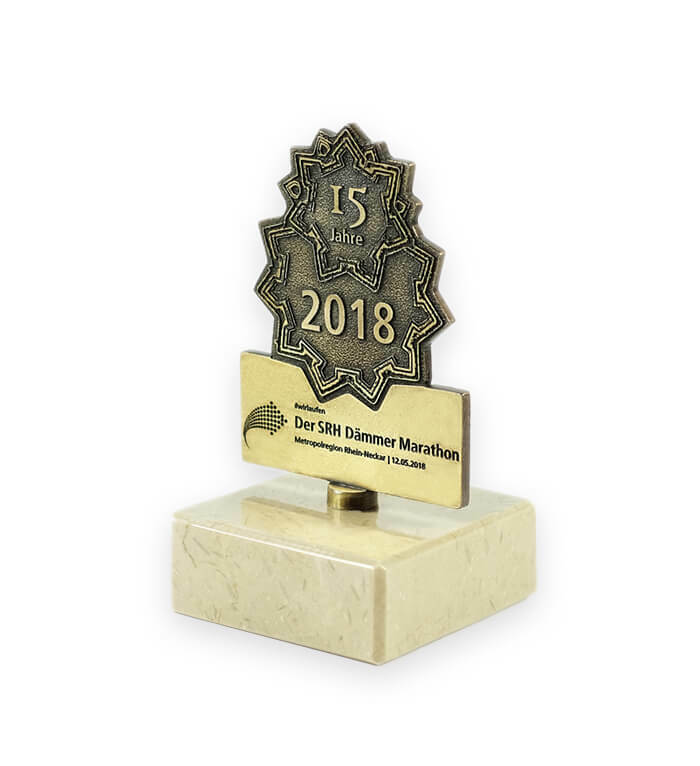 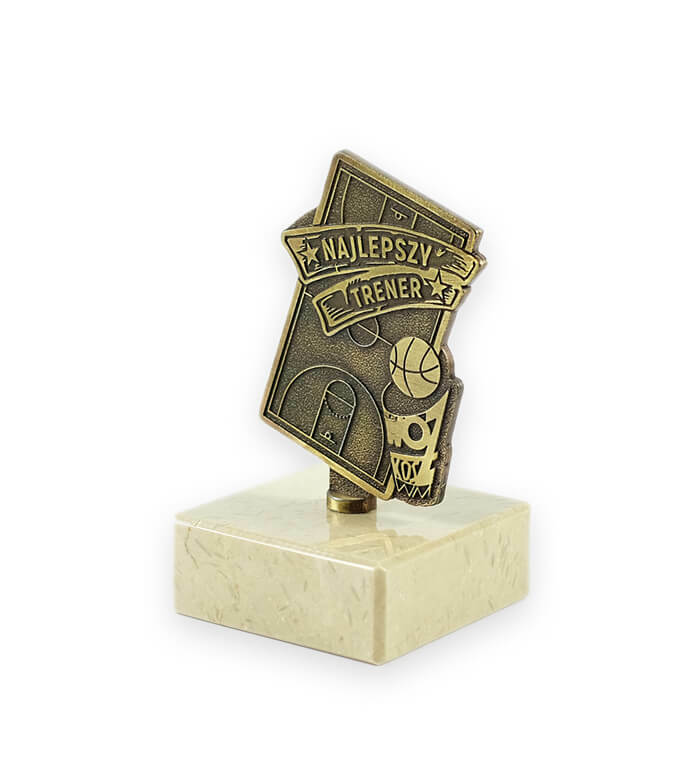 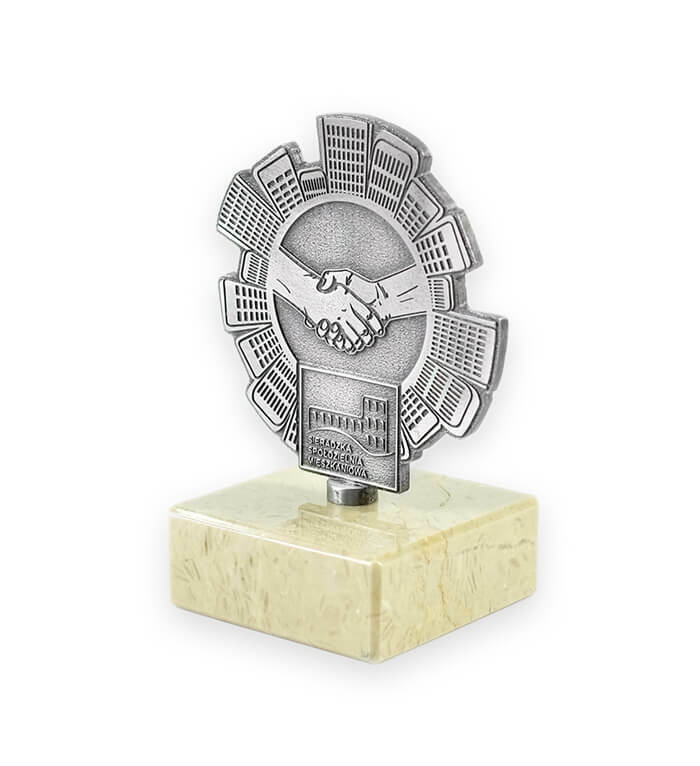 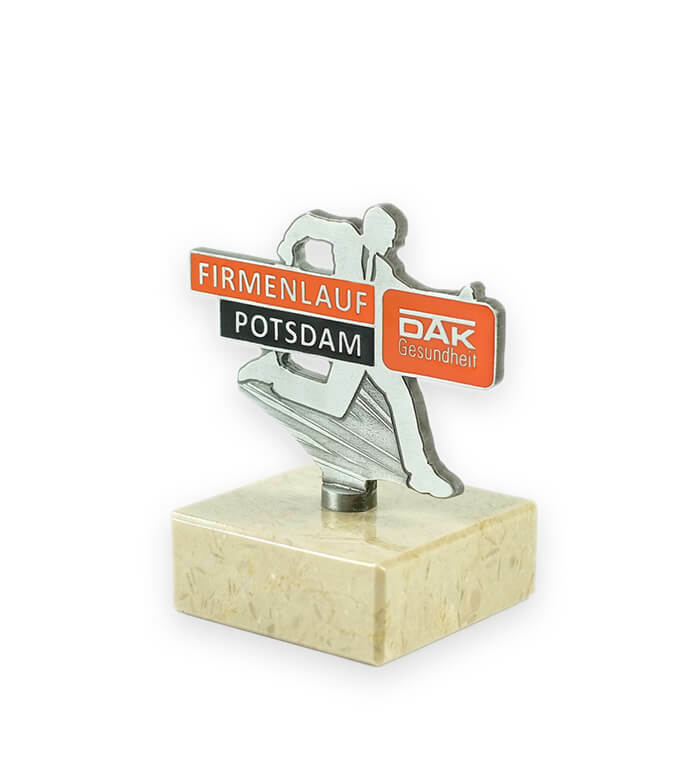 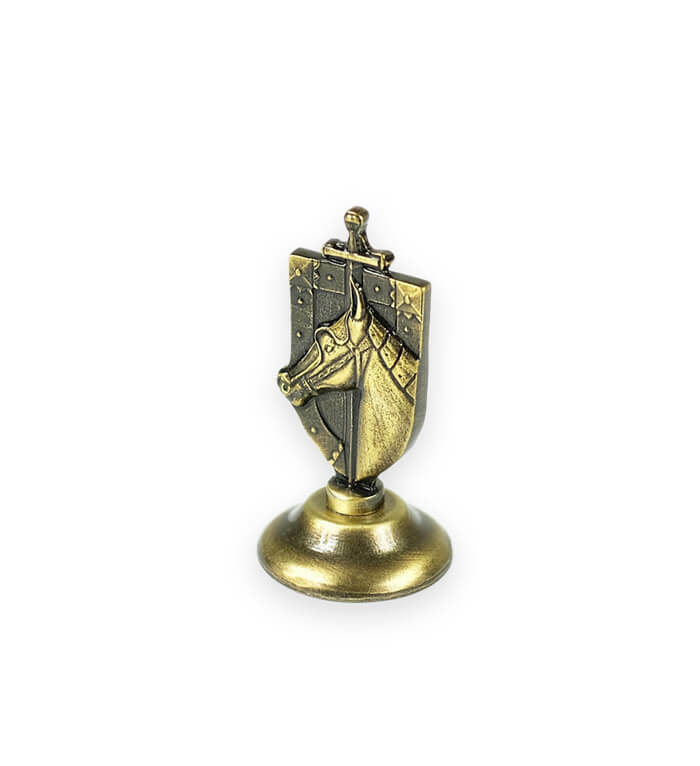 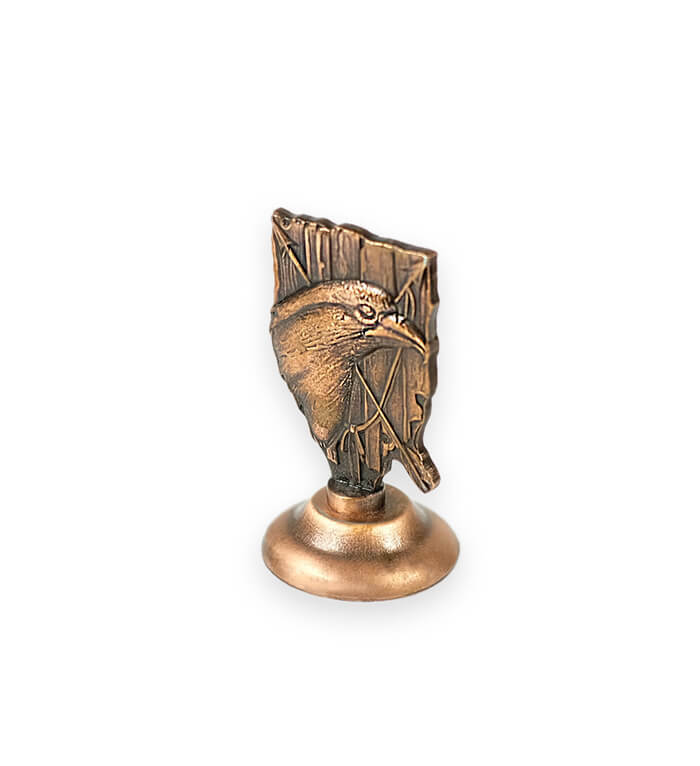 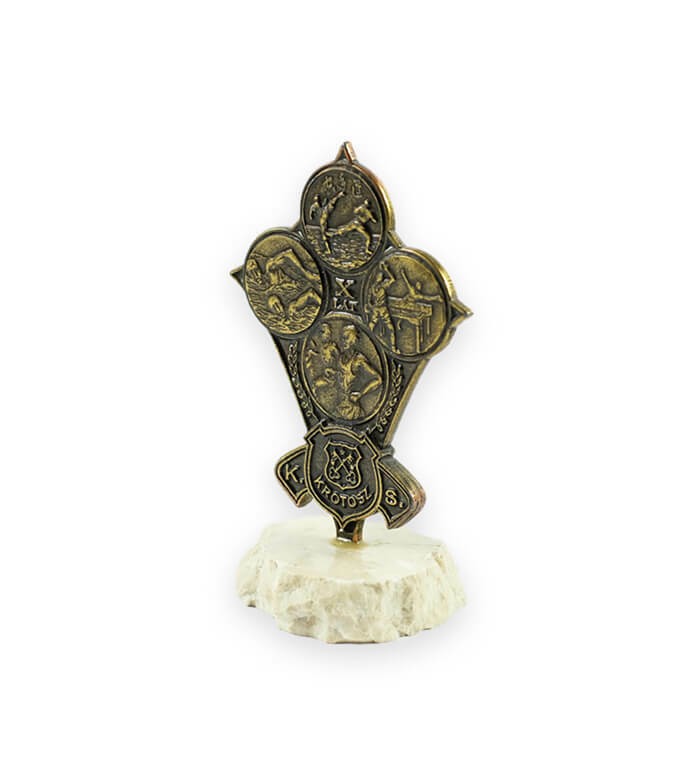 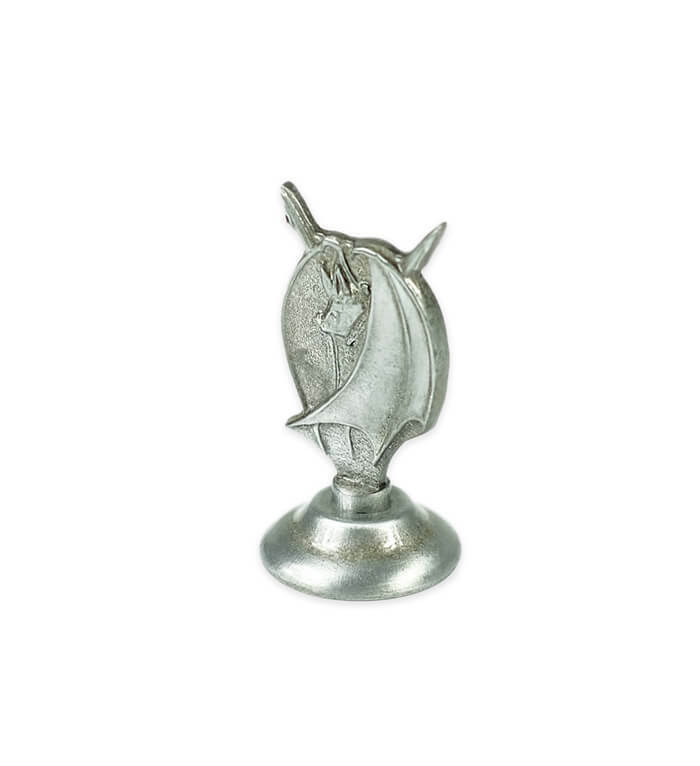 In order to emphasize the significance of a given event, and also honor the laureate, it’s worth ordering a unique high quality statuette which will remind the winner about the enormous (or small) success, for many years.